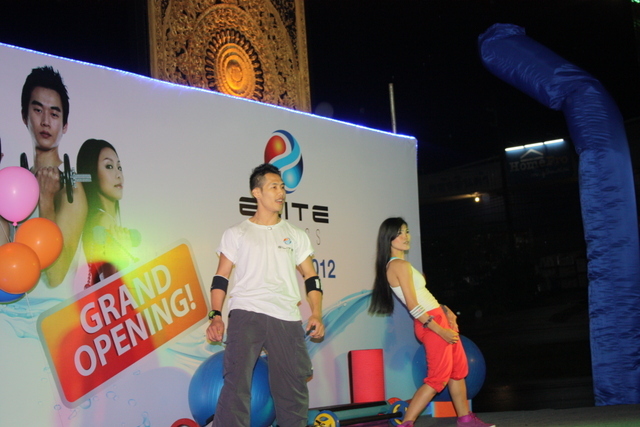 PHUKET: Superstar fitness trainer, Nathapong ‘K-Ro’ Champachon visited Phuket last Saturday (July 7) to preside over the official opening of Elite Fitness – and also teach the straight community in Phuket that just because you dance it doesn’t necessarily make you gay. 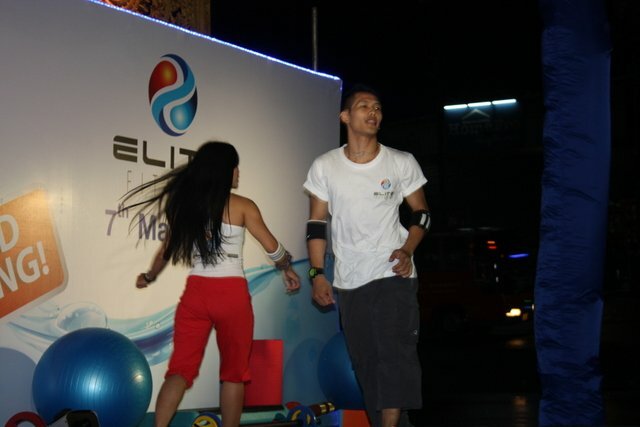 K-Ro is a huge name in the Thai fitness industry, and provides classes and instruction for instructors at True Fitness, California Fitness and Fitness First. He leads classes in Body Combat, Body Jam, Hip Hop Dance, Aerobic Dance and Zumba, but his life could have been much different had he decided to pursue his original passion in football. “I was a footballer around 7-8 years ago and there was a possibility I could have gone professional,” says K-Ro with a wistful look. K-Ro chose the latter and now runs hugely successful training courses up and down the country, with literally thousands of people dancing to the beat of his drum. But for K-Ro, it is much more than just dance and a little bit of fun for women, gays and ladyboys, which he admits are his largest market. 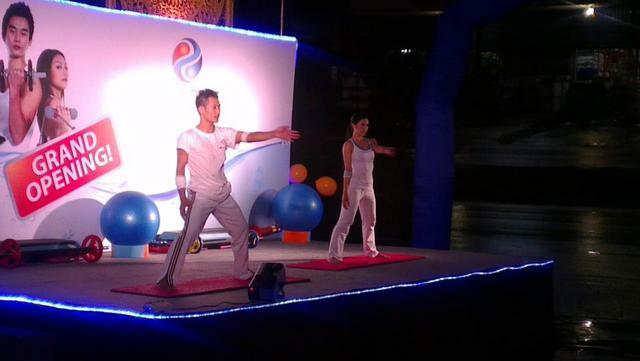 Most people have 2-3 classes per week, but one Japanese woman in Bangkok has up to 10 classes with K-Ro per day, an explanation he gives is that they have so much fun, that the time just flies by. 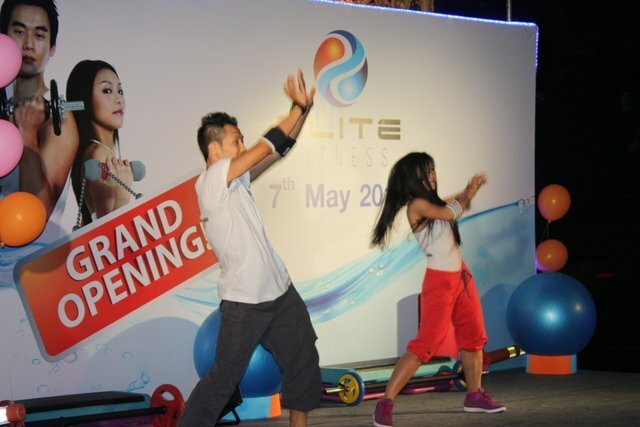 As well as attending the Grand Opening of Elite Fitness on the Bypass Road, K-Ro was also on the island to train Elite Fitness’ instructors, and impart his knowledge of what makes a good teacher. So what did uber-fit K-Ro think of us simple island folk? Perhaps we all need a little K-Ro in our life.